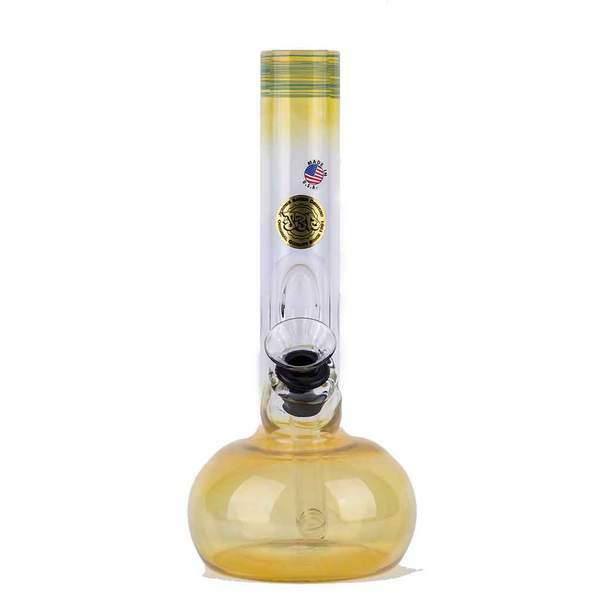 Comes with Quartz Banger and Golden Crossed Bong Logo. 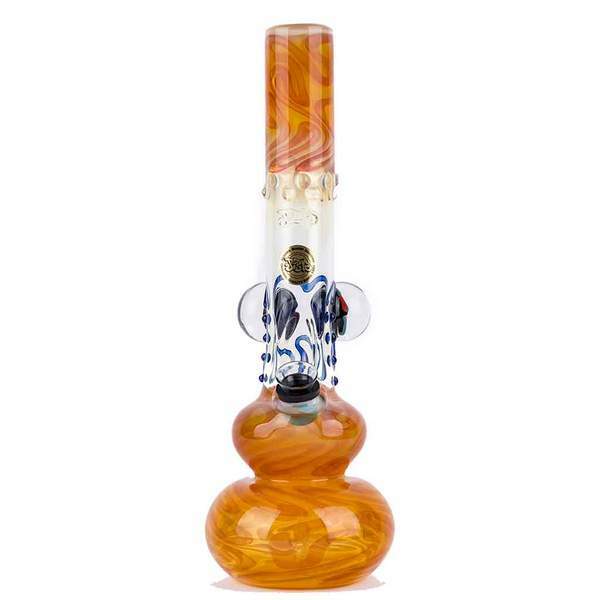 Comes with Quartz Banger and Golden Crossed Bong Logo. A great travel piece or for someone who doesn’t smoke a ton. This tiny dabber still packs the punch of a big rig into the convenience of a smaller piece. Nothing too extreme here, just a bread and butter dab rig. 24kt gold inlay on the crossed-bong logo.